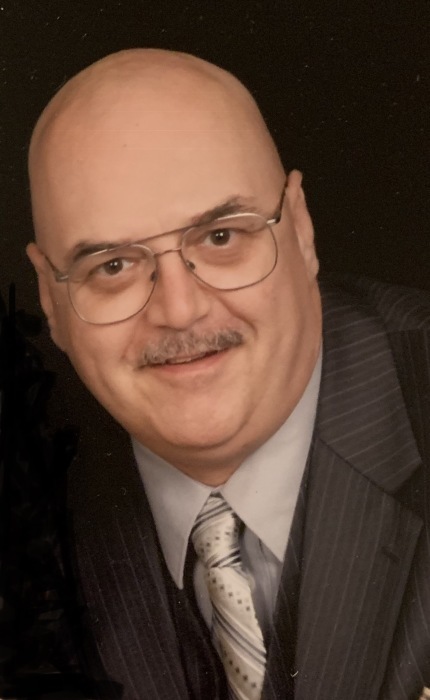 Lawrence “Larry” V. Cottrell, 64, of Belding, passed away unexpectedly Tuesday, February 12, 2019 at home. Larry was born on May 26, 1954 in Belding, the son of Lawrence Sr. and Jacquelyn (Kellogg) Cottrell. He moved to Muskegon with his family in 1963. Larry graduated with the Class of 1972 from Muskegon Orchard View High School and after high school he moved back to Belding where he lived until his death. Larry was a member of the NRA, AARP and the NAMC clubs. He attended New Hope Church of God in Belding. Larry is loved and survived by his brother and sister-in-law; Christopher and Esther Cottrell of Ohio, two nephews; Nathan (Katherine) Cottrell and Aaron Cottrell. He was preceded in death by his grandparents and parents. Memorial services will be 11:00 AM Saturday, April 6, 2019 at New Hope Church of God, Belding with Rev. Kelley Munger officiating. Visitation will be one hour before the service. Memorials may be given to New Hope Church of God. Envelopes will be available at the funeral home or at the church.